It seems that yet again this Government has failed to fully present all the relevant information on the Dragon Gas deal in a transparent manner. 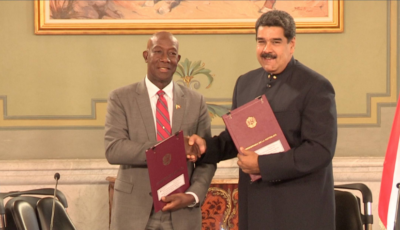 During his budget presentation the Minister of Finance identified six game changers dedicated towards the economic turnaround of Trinidad and Tobago, the first and major one being the agreement with the Government of Venezuela to secure a competitively-priced steady supply of natural gas from the Dragon Field in Venezuela. 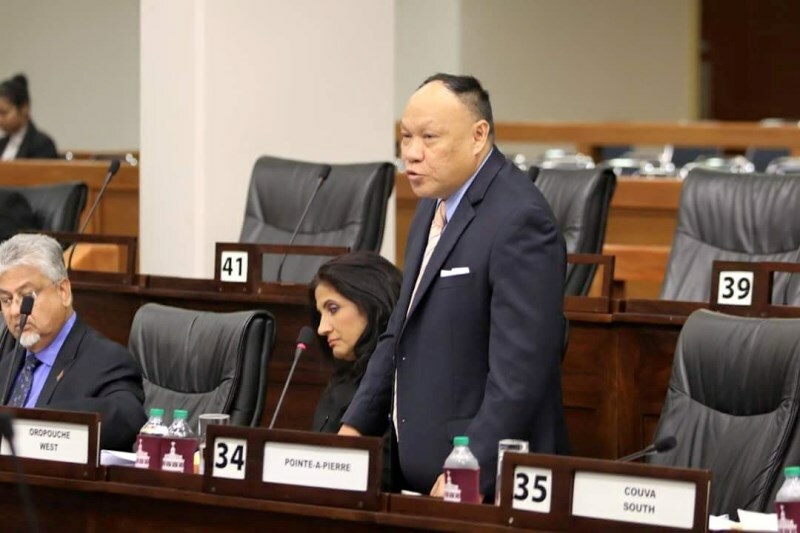 However, the details concerning this agreement as listed in the State Enterprise Investment Program 2019 have raised significant concerns as to whether this Government has actually finalized every aspect of the Dragon field natural gas deal. The State Enterprise Investment Program 2019 (pages 10 & 11) which details the projects to be undertaken by state companies for the upcoming fiscal year shows that the Dragon gas deal project cost has fallen from $662 million to $236.2 million while alarmingly stating that “the project is contingent on the execution of the Gas Supply Agreement (GSA) and that the estimated expenditure for fiscal 2019 is $5.0 million.” .These statements beg the question to be asked if this administration has indeed signed a Gas Supply Agreement with the Government of Venezuela. Even more unsettling, the relatively low amount of money of $5 million dollars committed for the next fiscal year in comparison to the $236.2 million dollars which is required to undertake the full scope of the project shows that the National Gas Company will not be undertaking any significant infrastructural work in the upcoming fiscal year towards this Dragon Gas Project. Did the Prime Minister actually sign a Gas Supply Agreement as he told the nation? Some sources suggest that government may have only signed a Term Sheet which is a non-binding agreement setting forth the basic terms and conditions of the agreement as opposed to a Gas Supply Contract. Therefore the questions must be asked; were they trying to fool the population with mere public relations for the Minister of Finance’s budget presentation? Was the 2019 budget presentation one of deception especially when the major economic health and energy security of our nation has been pegged against the success of this deal? The manner in which Government has approached this Dragon gas deal has been one of secrecy from day one and our nation must recall it was this Government who took a plane filled with reporters to witness the signing of this agreement with reporters subsequently saying they were not privy or subject to any aspect of the process. The Government, in keeping with the promise the Minister of Finance committed in his budget speech about providing “a transparent, honest and accountable Government” must come out and account to the population as to the real details surrounding this deal and when can this nation actually expect its first supply of gas from the dragon field.